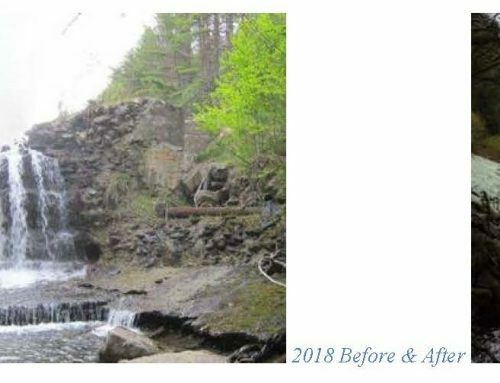 Despite Governor Scott’s $8 million commitment to restoring Vermont’s waterways and funding clean water initiatives in his recent budget proposal, the Vermont Legislature has so far failed to live up to their responsibilities to help ensure we all have clean water. The budget passed by the House has stripped the Governor’s $8 million for clean water and spent the money elsewhere. 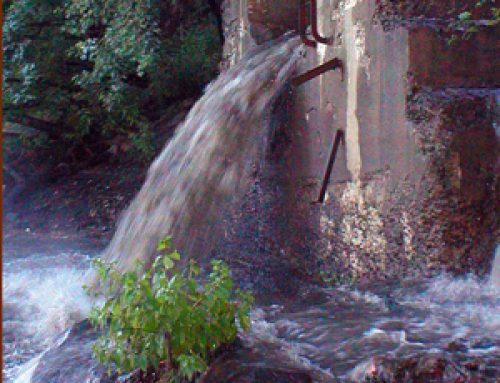 We are hopeful that this choice was made because the Legislature plans to identify a new source of funding for clean water and they don’t want to take money from the many other state priorities. 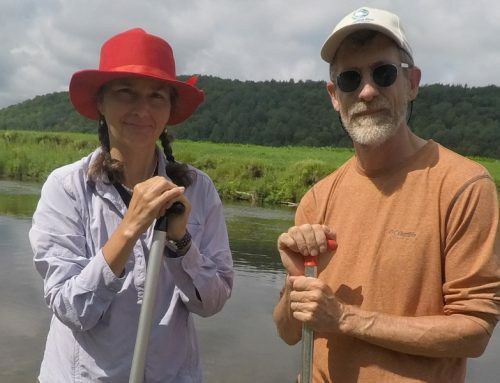 Water quality advocates, including Connecticut River Conservancy have been working for years now to advocate for a stable ongoing source of clean water funding. The Senate bill, S.96, as it currently stands only develops a cumbersome additional bureaucratic process to manage the new clean water funding that we expect to see come out of this legislative session. If there is not a significant source of additional funding, there is no point in passing this bill. Why create additional complicated administrative processes when there is nothing to administer? Thousands of clean water projects that have already been identified are waiting for funding before they can proceed with design and implementation. All of these projects would result in cleaner rivers and lakes throughout Vermont. For the past three years (since the VT Clean Water Act was first passed), the Legislature has failed to provide a long-term funding mechanism for clean water. 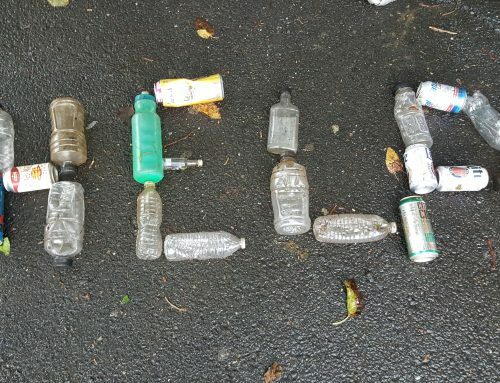 They have kicked the can so far down the road that it is now off the road in a polluted ditch. Vermonters want and need clean water. In addition to the obvious clean water benefits of funding the 4,000 projects in the State’s database, the Legislature can help Vermont’s economy in a number of ways by providing funding for these clean water projects. 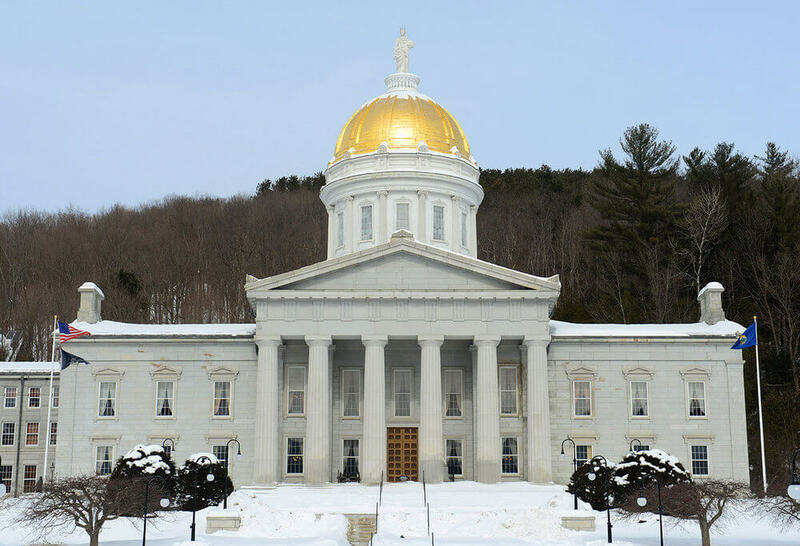 Millions of dollars would be spent locally, through the hiring of Vermont small businesses and large companies to help implement clean water projects. Property values that are currently dropping along our polluted lakes would stabilize and we can continue to develop our recreation economy. Many of our legislators used clean water funding as a central tenet of their re-election campaigns. It is time, past time actually, for our legislative leaders to pick up this ball and carry it across the finish line. 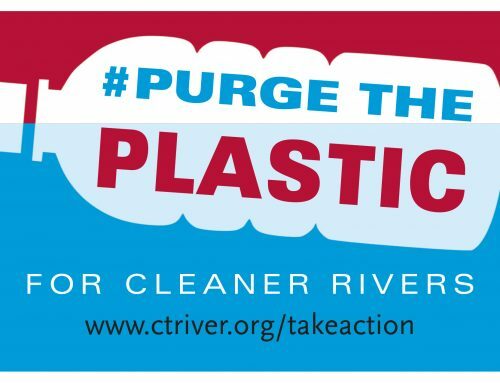 Make the right choice this year and find the funding to protect and restore our vital waters.